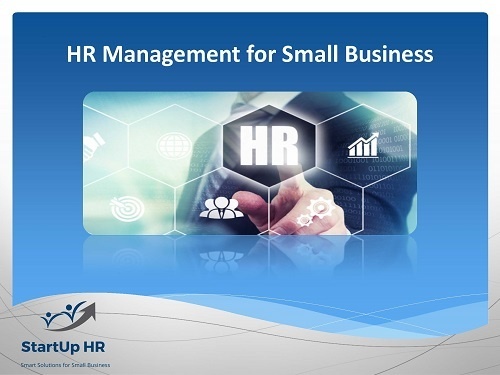 Human Resources is probably one of the more complicated aspects of running a small business. The complexities of working with people don’t fit nicely on a spreadsheet. Yet HR is incredibly important; this training will prepare you to handle HR.